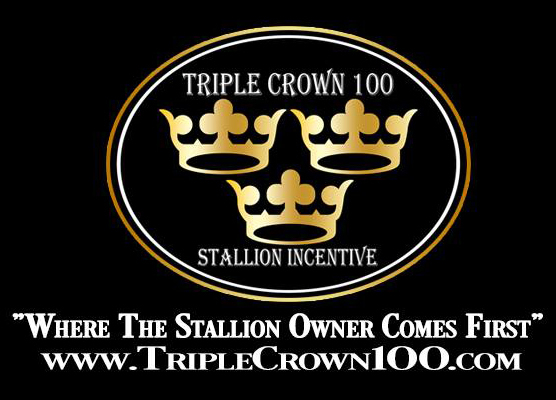 Triple Crown | Triple Crown Incentive paid out $10,000 at the Kinder Cup Barrel Racing Championship in Kinder, LA February 1st - 4th 2018! Congratulations to the riders, owners, and stallion owners! 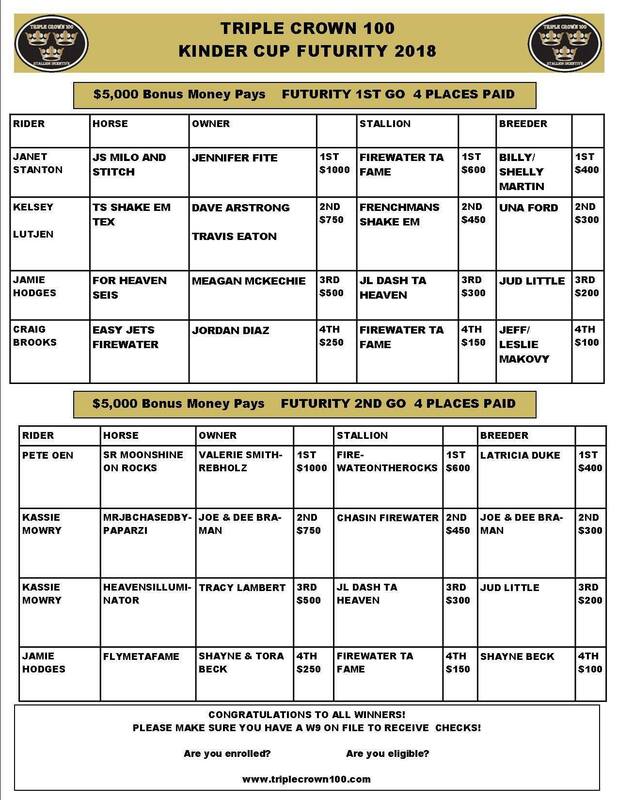 Triple Crown Incentive paid out $10,000 at the Kinder Cup Barrel Racing Championship in Kinder, LA February 1st - 4th 2018! Congratulations to the riders, owners, and stallion owners!